There are so many choices when it's time to buy your next laptop. I will not recommend the desktop simply because it will consume your working space, and it's not mobile. 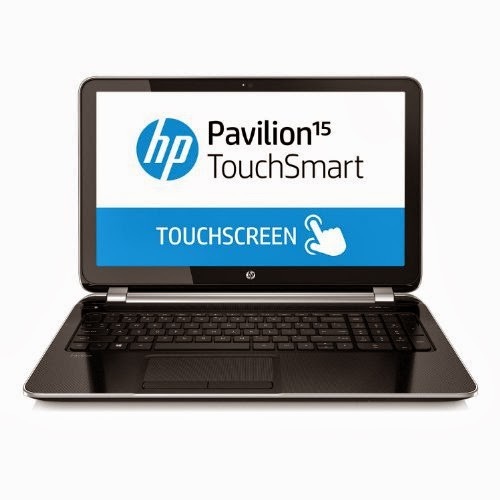 I saw this HP Pavilion Touchmart 15.6 at Amazon website today, with the following specification. I highlighted what's important e.g. CPU, Memory, Disk space and the rest is standard in most laptop. The CPU Intel Dual Core i5 will provide you speed, the 6GB Memory will help you open multiple applications without experience any lack of memory errors, and plenty disk space to store your documents, musics, videos, etc. Best of all it is currently on sale for $649.99 (from $899.99). The operating system is Windows 8 Home, ok for home or small business use. But if you want it network with your Active Directory, you will need the Windows 8 Professional. I think this is an excellent deal if you are planning to replace your current home workstation or laptop. And if power is not enough for you, you're lucky HP Pavilion Touchmart also sell i7 processor. Here's the link.